Donations to the Winnipeg Youth Chorus Inc. 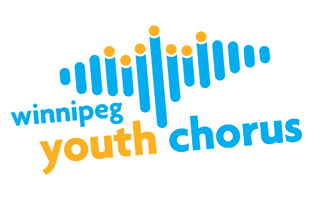 The Winnipeg Youth Chorus is a not for profit Charitable Organization that gives back to the community with music as much as possible. We rely on the community to help support us in our endeavors and graciously accept any and all donations. Charitable receipts will be mailed out for all donations over $25.00. 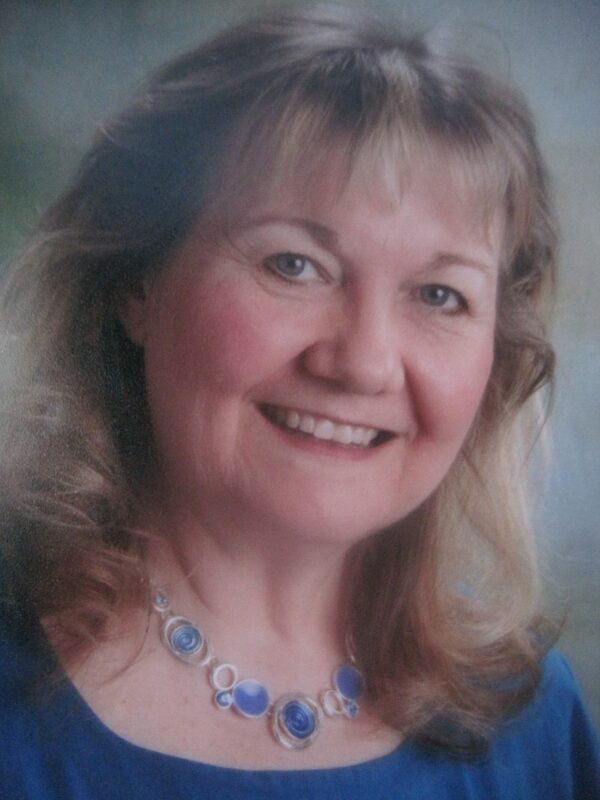 Rhonda was heavily involved with music her whole life and loved working with young people everywhere. 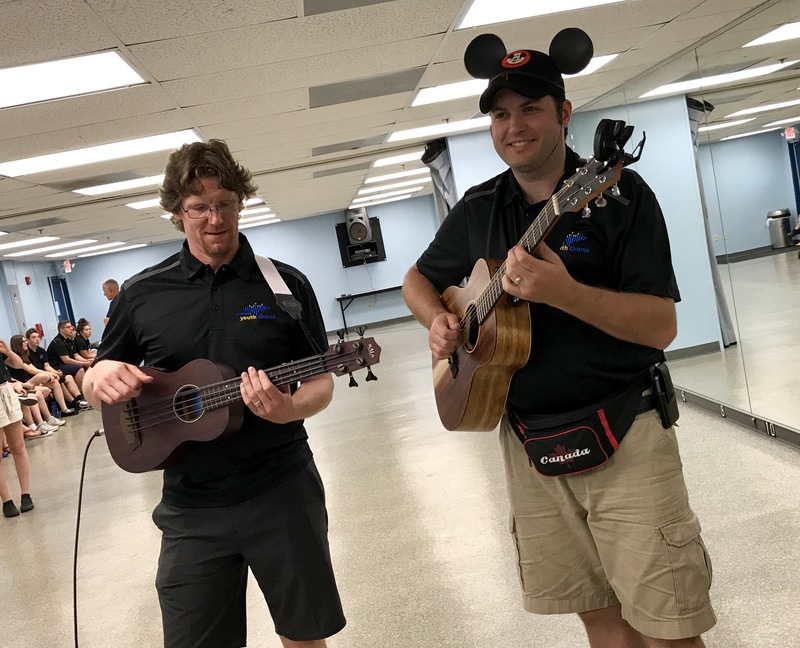 She was an amazing addition to the WYC music team and her joy for music and love for the children was evident in everything she did. To honor her name, a scholarship fund was created to support future members of the Junior Youth Chorus, a group that Rhonda loved. Helen and William Ramsay were involved in music their entire lives. 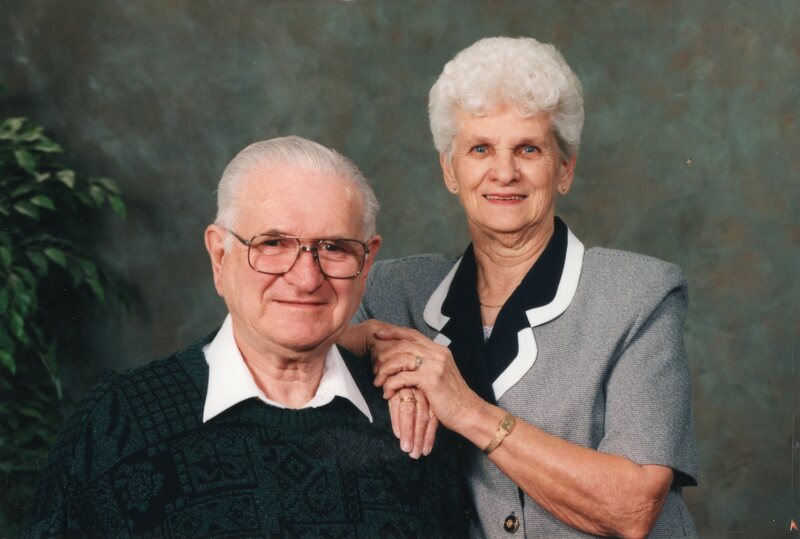 They never missed a Winnipeg Youth Chorus concert and loved being a part of the WYC community and family. 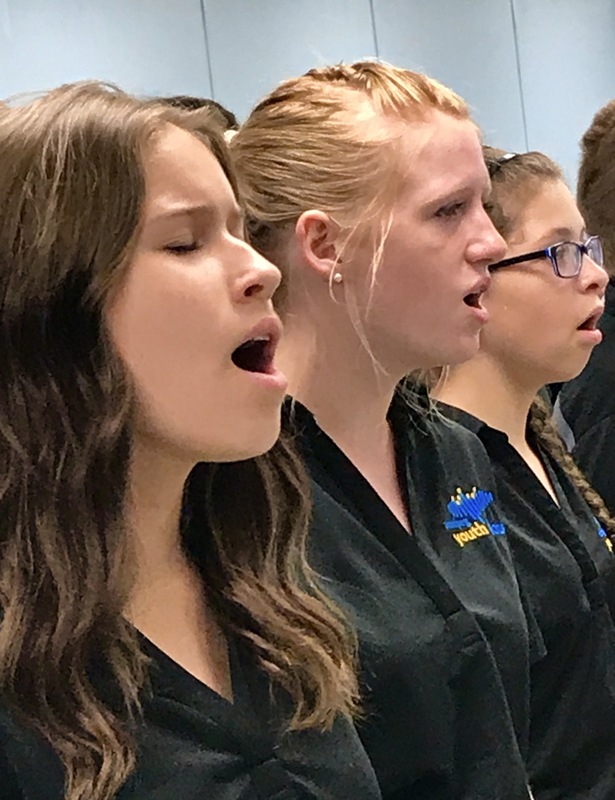 Because of their love of music and the support they provided to the Winnipeg Youth Chorus while they were alive, this scholarship was created in their name. I love choir because there is a strong sense of community and I feel at home when I’m there. I love to sing, it helps me forget about all the stress that life has to offer. Choir gives me a chance to relax and be at peace with myself. When I sing in a choir it gives me the chance to do what I love to do with other kids my age. It just feels so good to get together with some of your best friends and sing! It provides me with something to look forward to every week.